David Salyers was one of the original two marketing executives at Chick-fil-A. He spent 37 years in the Chick-fil-A Marketing Department and most recently served as a Vice President before his recent retirement. 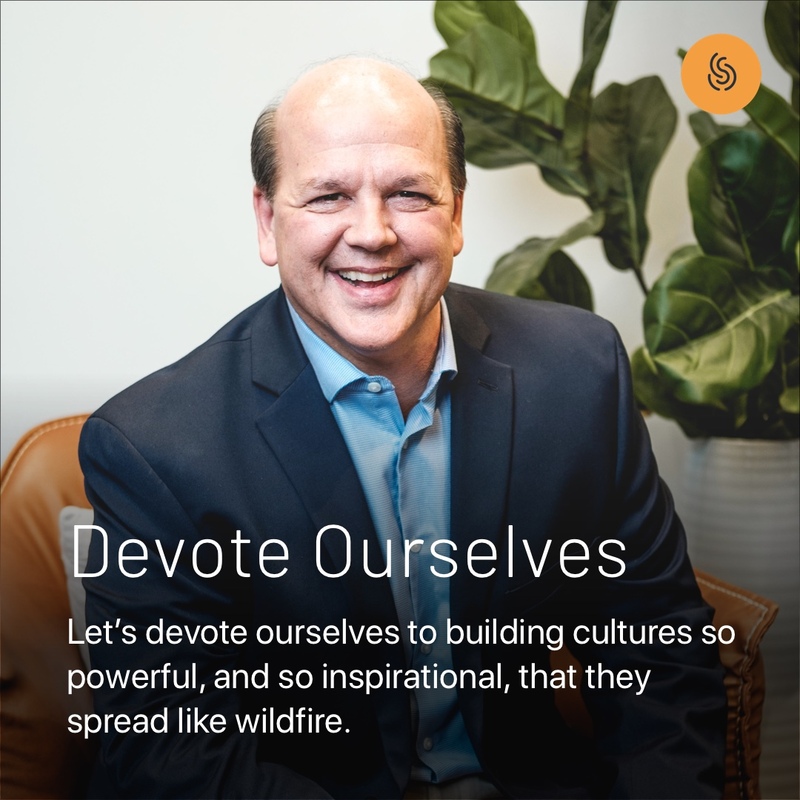 Having worked at Chick-fil-A his entire career, he saw the principles of servant leadership and compassion play out in the growth of more than 2,300 Chick-fil-A restaurants around the country. Chick-fil-A, one of America’s most successful, powerful and beloved brands, is a multi-billion dollar company built almost entirely on culture. Chick-fil-A has experienced over 50 consecutive years of sales growth and is at, or near, the top rankings of U.S. brands across all sectors. 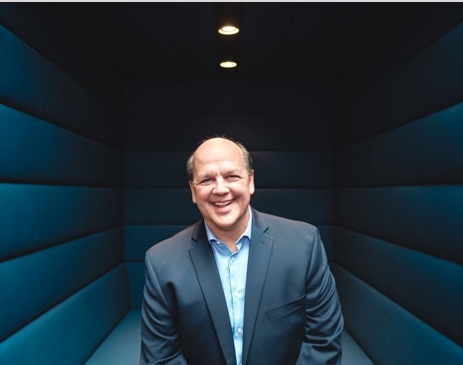 David has invested his entire career working in and helping to build a culture only to be described as remarkable. 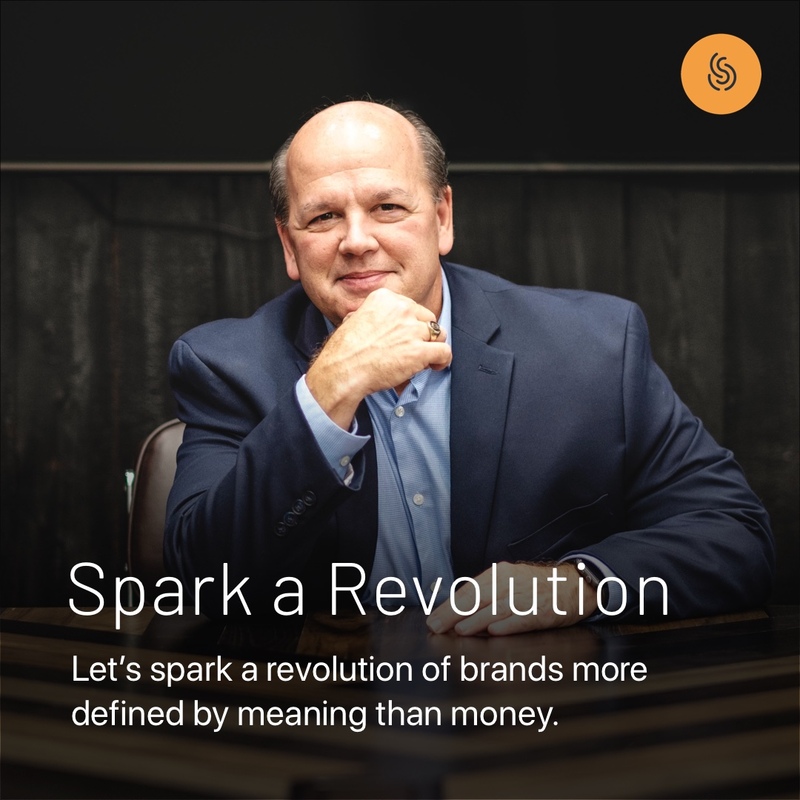 Over the course of 20+ years, David was instrumental in the growth and development of the iconic ‘cow campaign’ at Chick-fil-A and helped champion a marketing department that rose to international prominence and prestige. 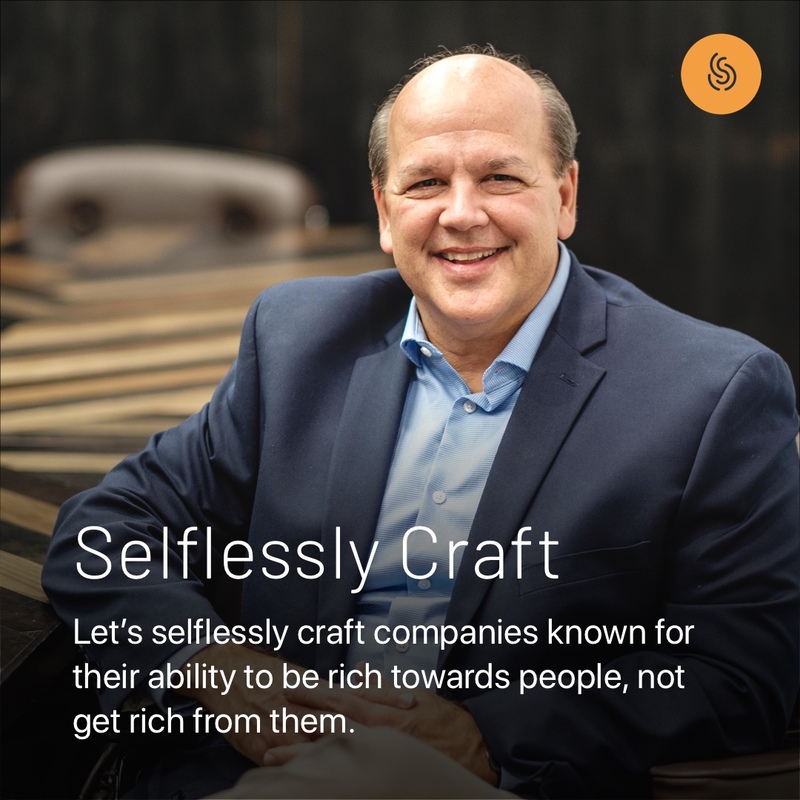 David is known for his marketing mind, his servant’s heart, and his entrepreneurial spirit. 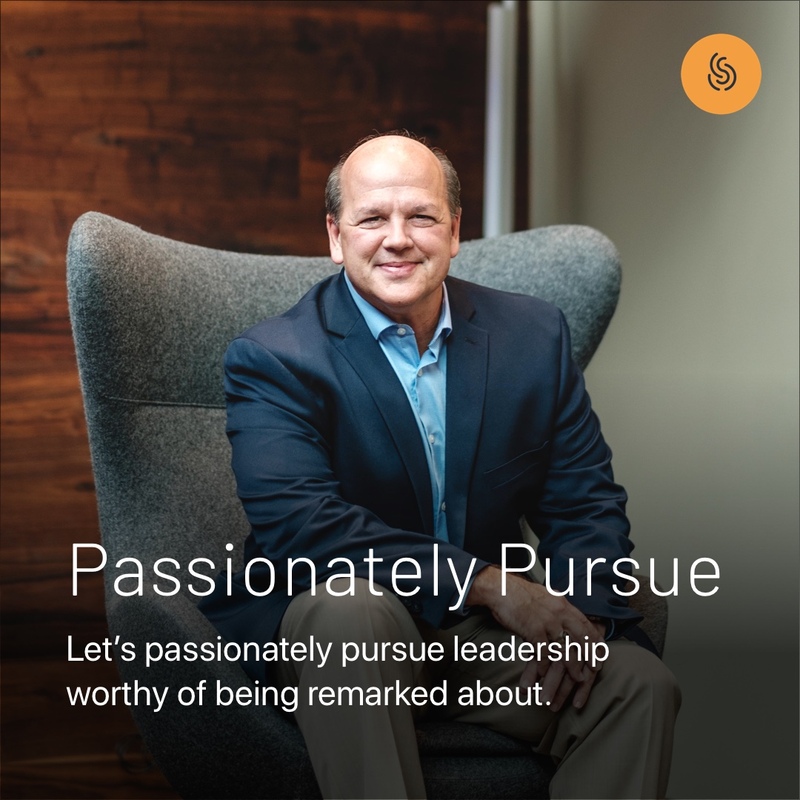 His 2016 book, Remarkable, in which he co-wrote with Dr. Randy Ross, imparts leadership lessons that can transform one’s workplace culture. 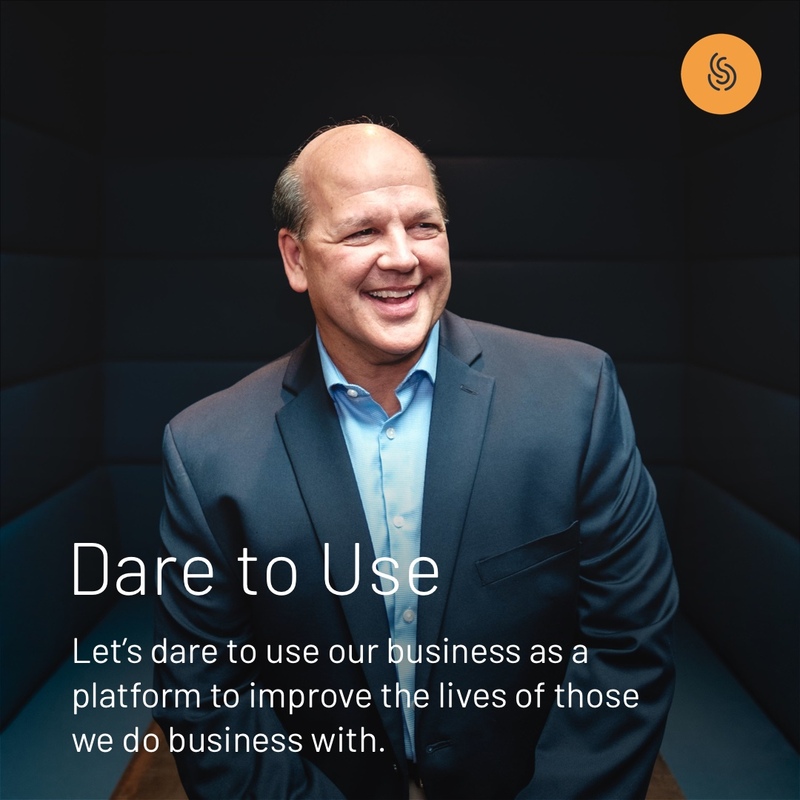 David is the co-founder of Champion Tribes, which exists to help fathers and sons connect in meaningful ways. David attended Wake Forest University, the Universidad de Madrid (Madrid, Spain), and graduated from the University of Georgia. He is an alumnus of the Harvard Business School (AMP166). Board of Directors, CenterState Banks, Inc. Selected by the Atlanta Committee for the Olympic Games to serve as the envoy to the 1996 New Zealand Olympic team. 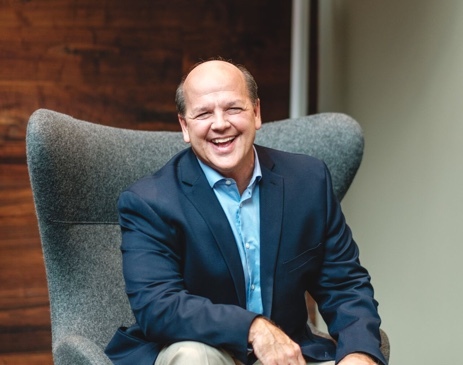 Salyers has been an enthusiastic supporter of the University of Georgia’s Terry College’s Institute for Leadership Advancement. He spearheaded a $1.2M campaign to raise endowment funds for ILA in honor one of his principal mentors, Chick-fil-A founder S.Truett Cathy. David is also a member of the Terry Dean’s Advisory Council. In 2017, David was awarded the University of Georgia Terry College of Business Distinguished Alumni Award. David is currently a member of Northpoint Community Church, where he has served on the stewardship team and as an elder. David and his wife, Lynn, have been married for 29 years and have three children.